Actually, i want to stop make BrickHeadz and create other MOCs. But as BrickHeadz MOCing is easy and i have a request from hachiroku, so i make more BrickHeadz! deadmau5: This model is requested by hachiroku, you can see his post here! The mouth are actually Pearl Gold/Warm Gold, just like the real life, but the render shows like a Tan/Brick Yellow, so i changed it to Bright Light Orange/Flame Yellowish Orange as that the closer color i got. 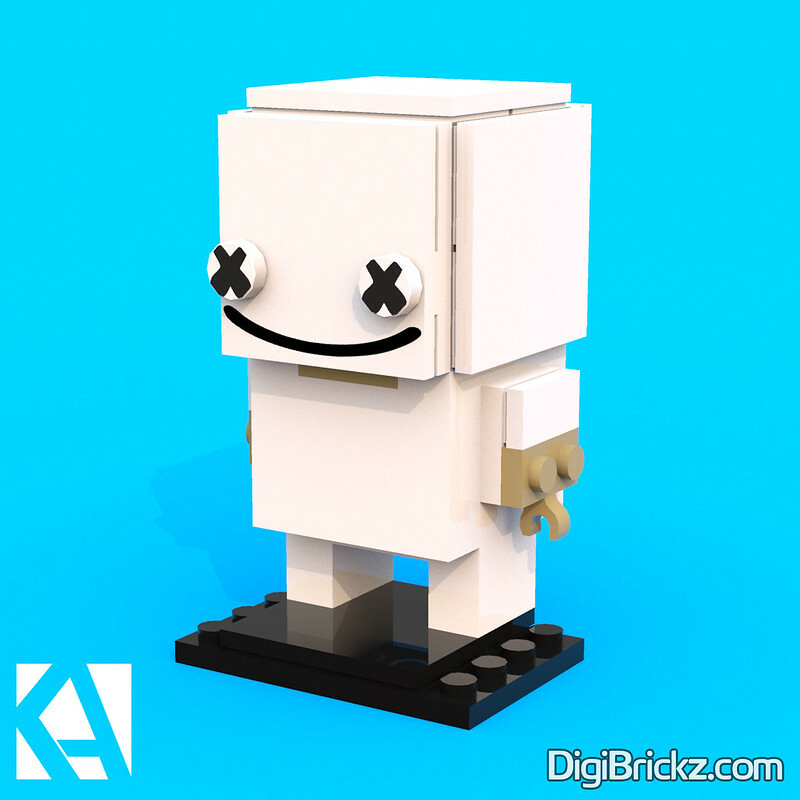 And another DJ, Marshmello! 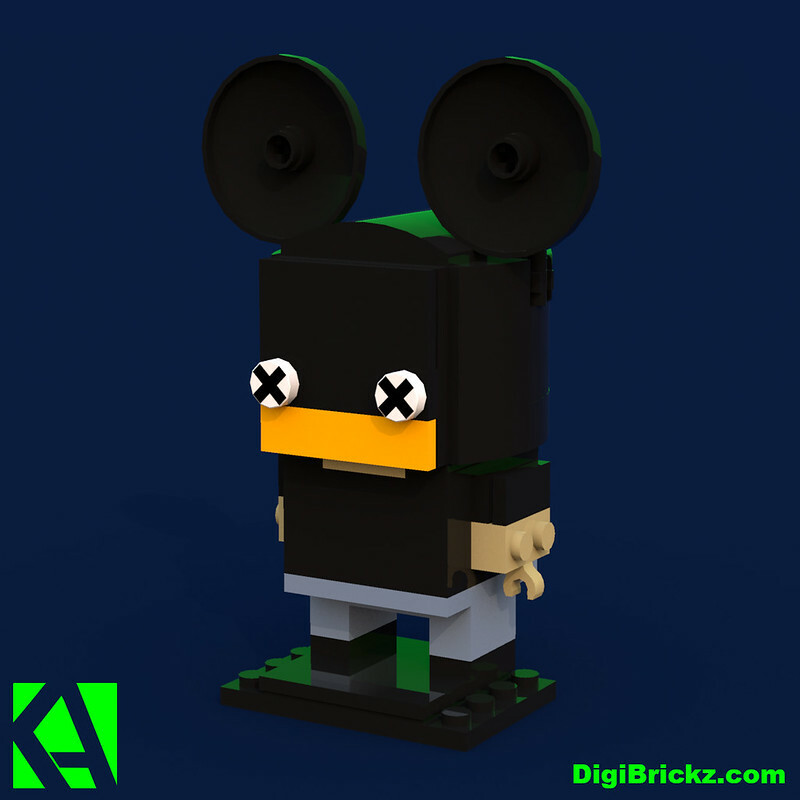 I like one of his song, so i want to make the BrickHeadz Version. Related Posts of "More and more BrickHeadz MOCs!"